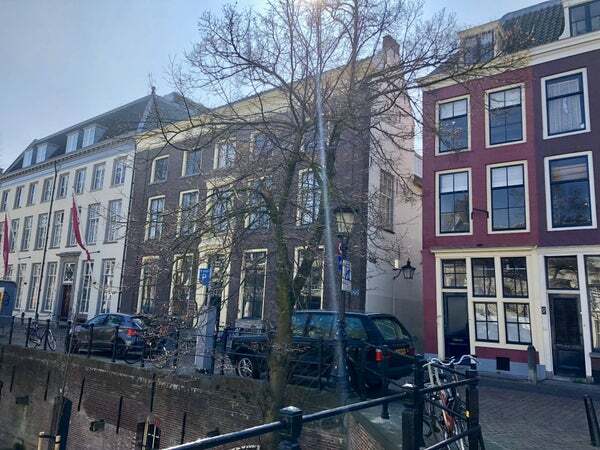 Beautifully furnished apartment on the first and second floor of a monumental house in the center of Utrecht, near shops, restaurants and terraces. Cosy living room, separate kitchen with all appliances and dining area. Bedroom with double bed, cupboard room / study. Modern bathroom with shower, double sink and toilet.